DJ Marcello has been entertaining for the past 10 years. He is a highly motivating MC/DJ as well as an accomplished Zumba Instructor and break-dancer. With his extensive knowledge of music and dance, he is the “follow-along” dance king. Marcello is the ideal MC/DJ for Bar/Bat Mitzvahs, Sweet 16, Quinceaneros, barbecues, corporate events, weddings and more! He is the perfect dance partner and leader for kid-friendly games. 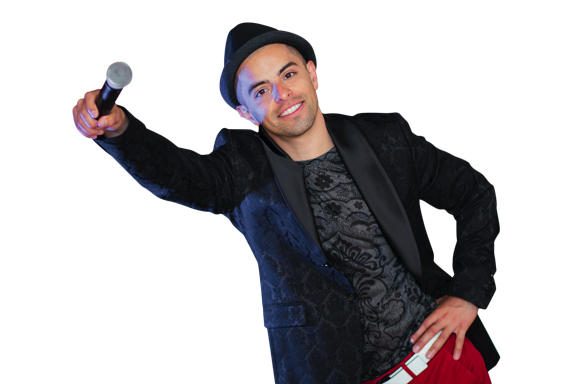 With his repertoire of dances and games you won’t ever want the party to end! You won’t find a more perfect dance MC/DJ for your event. Marcello is truly a well rounded entertainer. 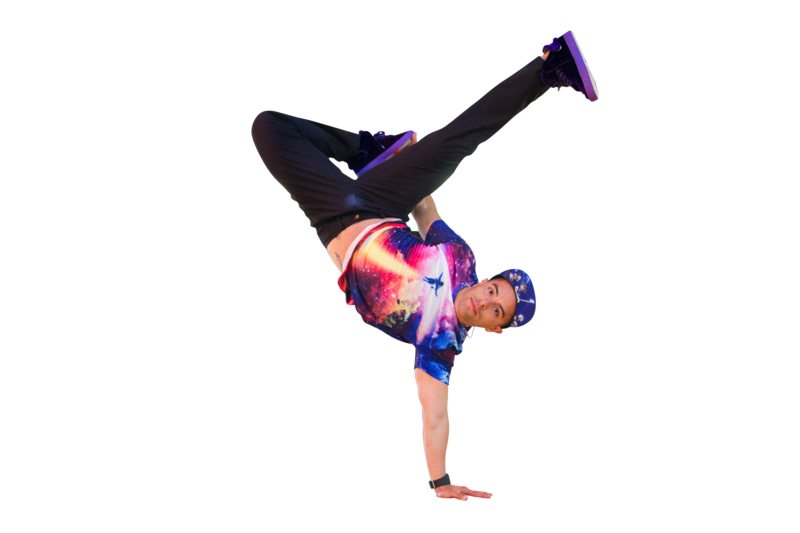 As a licensed Zumba instructor, Hip Hop Dance Instructor, student in the art of bboying(Breakdancing) and ballroom dance, Marcello knows how to kick up a party. Marcello can dance in styles of salsa, merengue, rumba, tango, waltz, swing, and even hustle. Dancing since he just a child, Marcello has traveled showcasing and competing. From onstage dance performances to music video and competitive dancing, his passion is to inspire. Having a love for fitness and dance, Zumba has exhilerated the way he entertains. When he’s dancing your dancing. Zumba with Marcello is perfect for Bar & Bat Mitzvahs, sweet 16′s, weddings and private parties. Marcello is available for private lessons and a can teach you a choreagraped routine for your next event! He’ll have you shakin it like never before with endless dance moves! 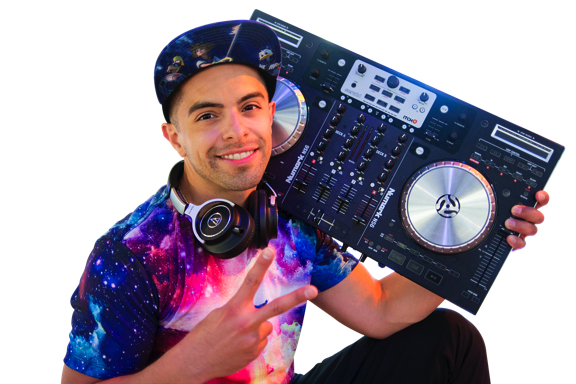 Marcello is currently Zumba/dance program director at INTENSITY’S Dance club in Norwalk, CT. With a local following of hundreds DJ Marcello is a real sensation. Take a look at DJ Marcello in action.